Because the internet is such a huge “place,” it can be difficult for a small business to get started selling online. A whole range of questions play into the decision to take your company to the internet. Where will you host your ecommerce site? Is Amazon a better choice? How will you secure customers? What does it take to fulfill orders? Do you even need to be selling online in the first place? Here is some information to help you figure out whether selling online—and on Amazon, in particular—is the right choice for your small business. Depending on where you’re willing to ship your goods, offering products online opens your business up to anyone with access to the internet! This benefit alone is enough to make selling online worth it for small businesses who don’t have enough customers in their area. For example, consider a business located in California with a market already saturated in product or otherwise empty of demand. That business could find success by taking sales online and marketing to consumers in untapped markets across the country. Selling online allows you to avoid a number of costs associated with a physical store location, from renting a space to paying utilities to hiring a cleaning crew. With less administrative and maintenance work to tackle, you’ll be able to spend more time focusing on growing your company. Opening an ecommerce store or learning how to sell on Amazon is especially cost-effective for small businesses or those just starting out—if your company and initial order sizes are small enough, you won’t even need to hire additional assistants to help you package and ship orders. And with Amazon, you won’t need to manage customer relations, run an ecommerce website, or handle the technical aspects of the ordering process. Maybe your business is already established, and you’re looking into online commerce as a way to expand and increase sales. A growing number of people take the time to read reviews and comparison shop before purchasing a product, and putting your goods online will increase the chances of your business getting found by those people and converting them into return customers. You may also be found by people in your area, who will then pay your physical location (if you have one) a visit! 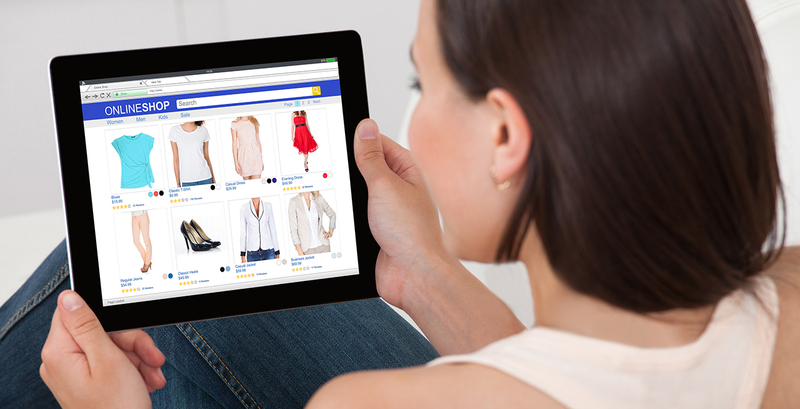 Don’t get bogged down by crazy holiday sales—sit back and let them happen online! Your ecommerce store or Amazon listing won’t be limited to store hours like shops with physical locations. 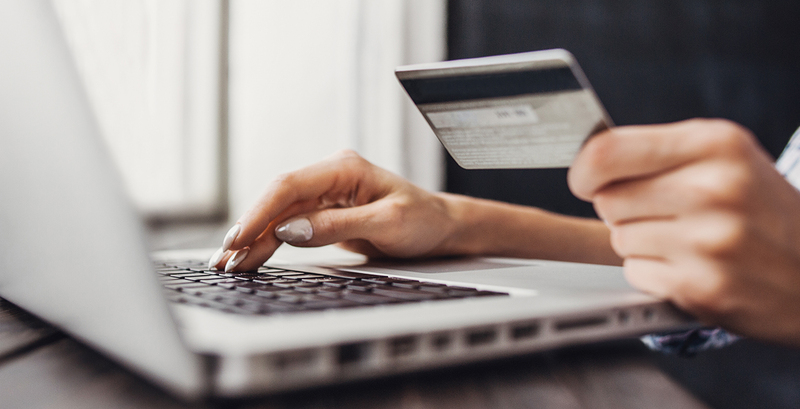 Online selling makes your products available at all times, which is perfect for fulfilling the cravings of late-night shoppers and online shopping enthusiasts. The numbers show that ecommerce is a valuable source of money making—retail ecommerce sales are expected to surpass $4 trillion by 2020! We’ve broken down the differences between traditional forms of ecommerce and selling on Amazon to help you determine which method makes the most sense for your company. ecommerce consists of the buying or selling of goods and services through the use of an electronic medium. Where your company is concerned, traditional ecommerce would take the form of Business to Consumer (B2C) or Business to Business (B2B). That means that you will offer your products directly to the interested party online. If you choose to go this route, you’ll need to develop an ecommerce site that will allow you to sell products or services. A digital marketing agency can help design, set up, and maintain your site. Traditional ecommerce methods are effective for businesses with a wide range of products who want to own the customer relationship and entire sales process. Amazon has offered businesses the opportunity to sell their products on its site since 2000, and over 300,000 small and medium-sized businesses currently take advantage of this service. In exchange for a number of fees, the company will host your goods on its site, making them available to hundreds of millions of users. Wondering how to become a seller on Amazon? Another benefit of the site is that it’s relatively easy to get everything set up—you don’t have to worry about designing your own site or handling any other technical aspects. You’ll simply be responsible for sending your products to the appropriate place. But while this may seem like a weight off your back, selling on Amazon isn’t for everyone. The corporation retains control of the majority of the process, freezing seller accounts for infractions and retaining control of the customer relationship. If you’ve decided Amazon is the best avenue for your business to get into the online selling game, it’s time to get things set up. You’ll first need to determine the selling plan that works best for your needs. If you’re just getting your business off the ground and don’t think you’ll sell more than 40 items in the first few months, you may choose the individual selling plan. This plan carries no monthly fee, but Amazon charges 99 cents for each item sold, as well as additional referral, fulfillment, storage, and other service fees. Larger-volume businesses should select the professional selling plan, which carries a subscription fee of $39.99 each month, in addition to those additional fees. Next, you can select the category in which you’ll be selling your products. Some categories, such as Industrial and Scientific Equipment, require special approval as well as a professional selling subscription. Once you’ve submitted any required documents and received approval, you can get started selling on Amazon! Larger brick-and-mortar companies and online craft businesses alike need a stellar marketing plan to draw in new customers and retain loyal ones. 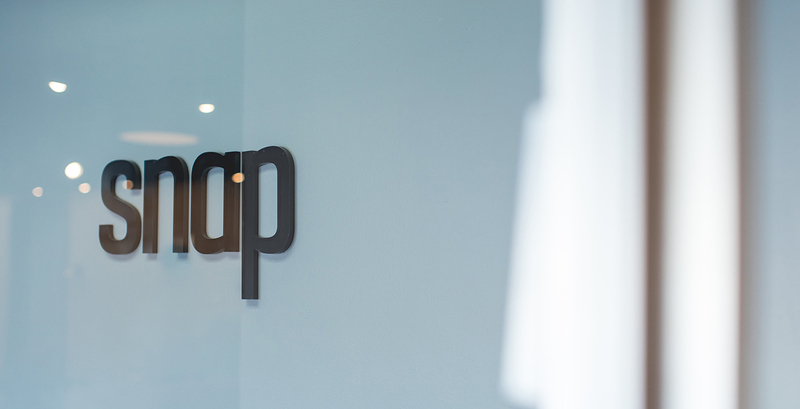 Snap’s range of SEO, web design, and social media marketing services can help with that! Reach out today to learn more about how we can improve your current resources or develop a marketing strategy that fits your company’s needs.